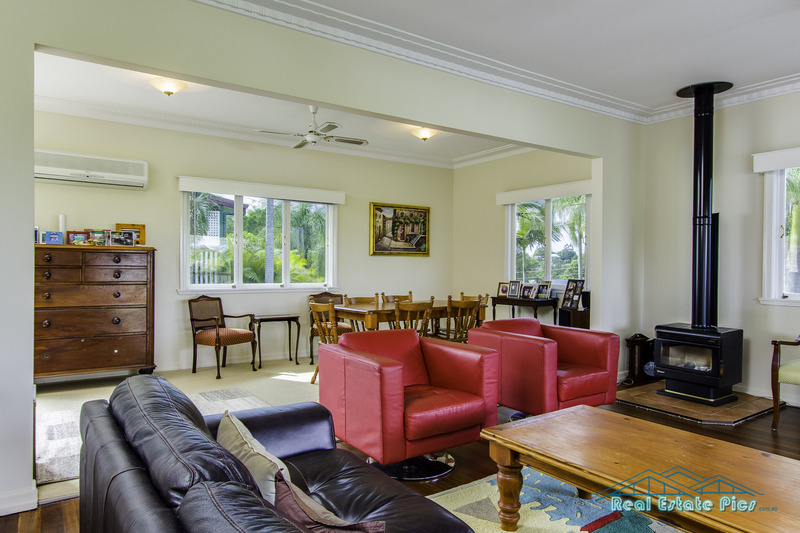 Pro Photos for Rental Property – Is it worth it ? Professional Photos for Rental Properties ? Do you think it is worth while to have rental properties / investment properties professionally photographed? Just like home buyers, a very large percentage of tenants these days are finding their new homes on the internet. Common wisdom is that there is only once chance to make a good first impression. Realistically you have to capture a would be tenants attention within the first 5-10 seconds. Having quality images on the web is the first step in making your property look its best and stand out from the rest of the competition. Top selling Real Estate agents have realised for a long time that professional photography is the cornerstone of achieving the best results. Some entrepreneurial Real Estate business owners are now also specifying professional photography for their rental side of the business. So, what do you think? As a landlord / investment property owner, is it worthwhile to get your investment professionally photographed? Do you do it ? Property managers – do you recommend to the owners to get pro shots? Tenants – would you rather see clear professional photos or Amateur shots ? What do you think about this rental property I took photos of here in Brisbane ( Qld. Australia) ?